Victory Christian School has profusely apologized after a teacher dressed in Blackface, donning African native dress and covering her face and arms in dark makeup. 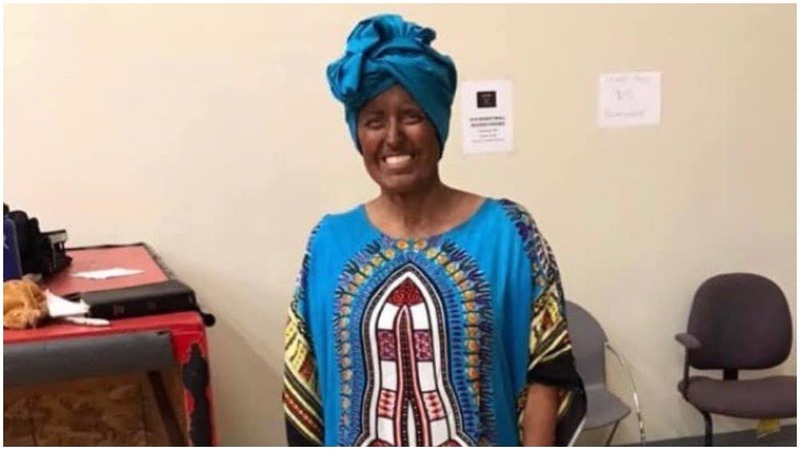 A California school is under fire after one teacher thought it was a good idea to dress in Blackface during a school presentation. John Huffman, the superintendent of the Victory Christian School System, called the discretion “poor judgment,” after an elementary chapter speaking dressed up as a Central African woman in order to detail the work of missionary David Livingston in late 19th century Africa, Fox40 reports. It’s as if there are not enough stories around Halloween to detail exactly why this was a terrible idea. Huffman also told Yahoo! News that he apologized in an email to families and also discussed the incident during a school-wide assembly.